We’ve been in business for more than 25 years now and in that time, we’ve committed ourselves to providing quality products and services. In fact, we attribute our growth to the expansion of our product range and services. Take advantage of our long-term hire discounts and no lock-in contracts. We supply both new and second hand equipment to meet the budget needs of all of our clients. 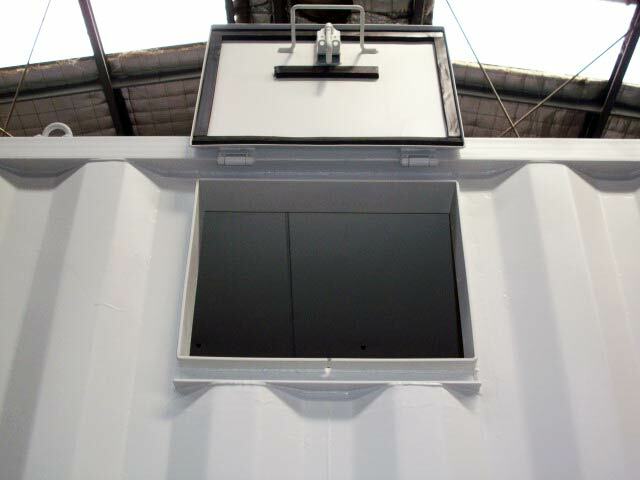 We can modify and enhance any container; windows, shelving and electrical fit out are just some of the options. 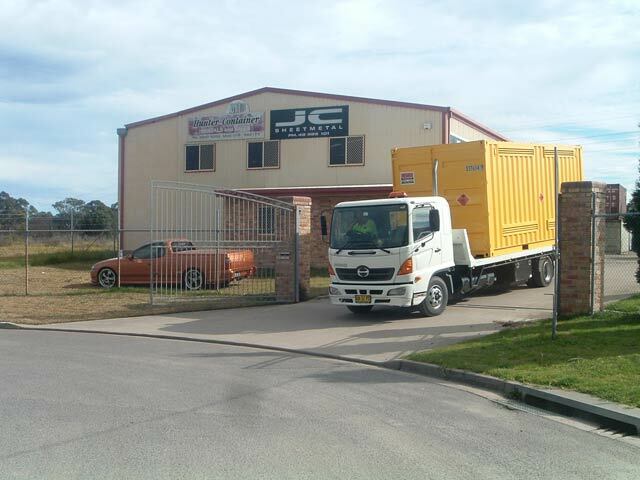 We offer door-to-door services with the help of our own fleet of 20’ & 40’ tilt tray trucks. These delivery services include international and across-state moves. 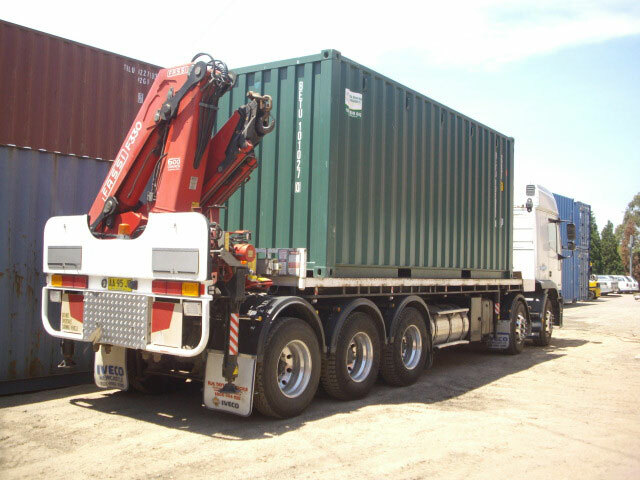 Like to sell your current container? Give us a call. 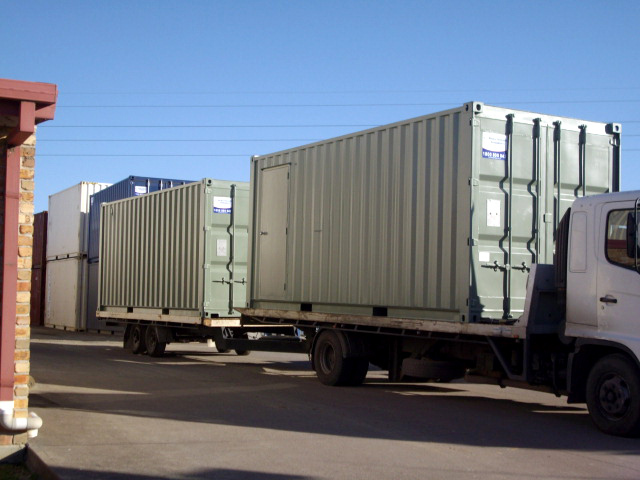 We can work out a deal to buy or trade in the container for a replacement. 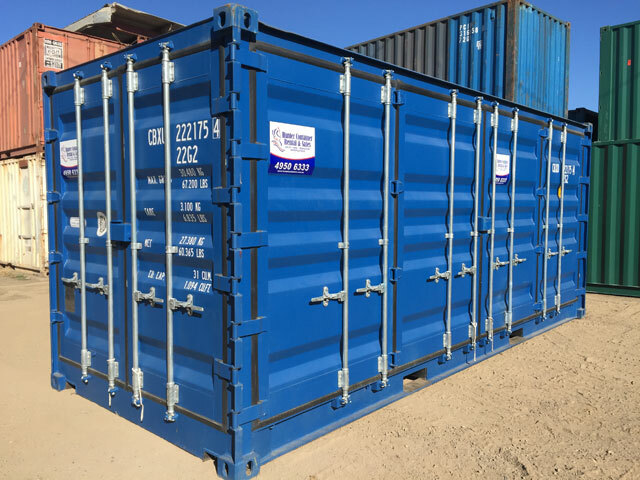 Our containers come in three convenient sizes: 10′, 20′ and 40′. You’ll also have your choice of added extras, such as lock covers, whirly birds, extra vents and personnel doors. 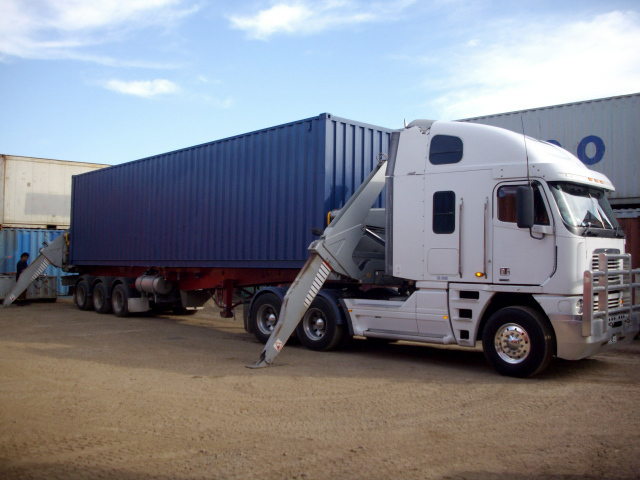 Our experienced drivers do their best to get the container to into the required place. Please keep in mind wet weather & or site limitations can make it difficult or impossible to deliver on occasions. If in doubt please give us a call on 1800 800 042.